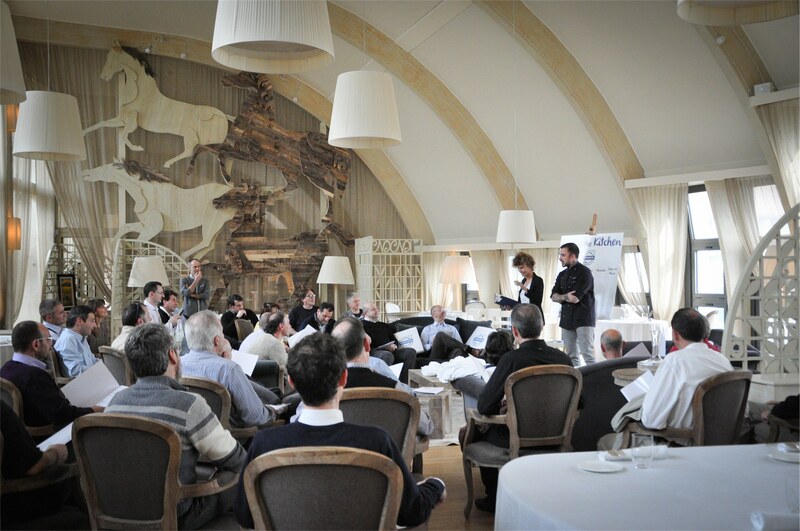 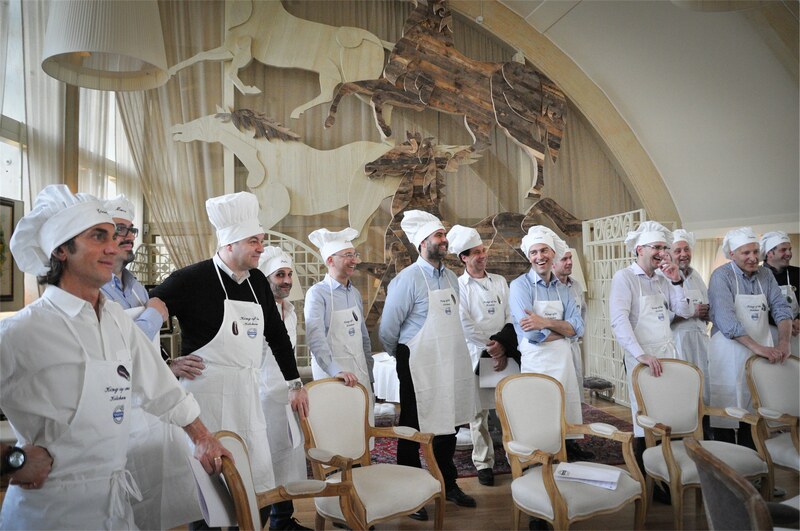 How to organize a successful team building event? 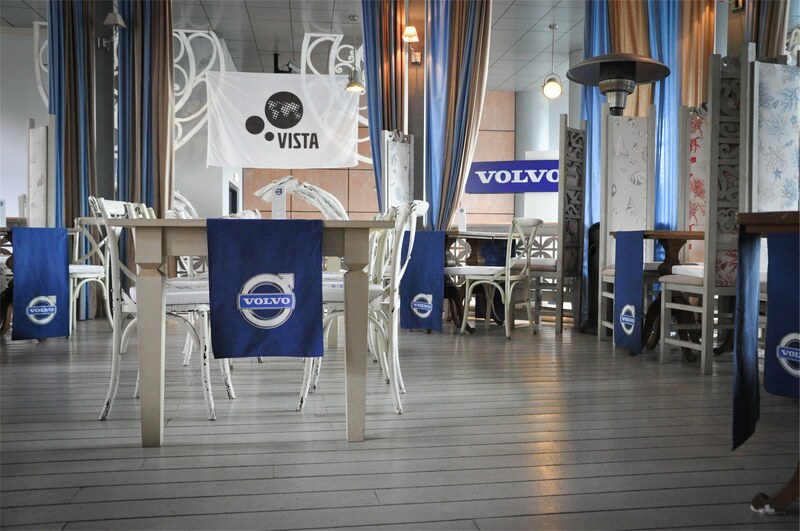 Here’s Free Event solutions for VOLVO. 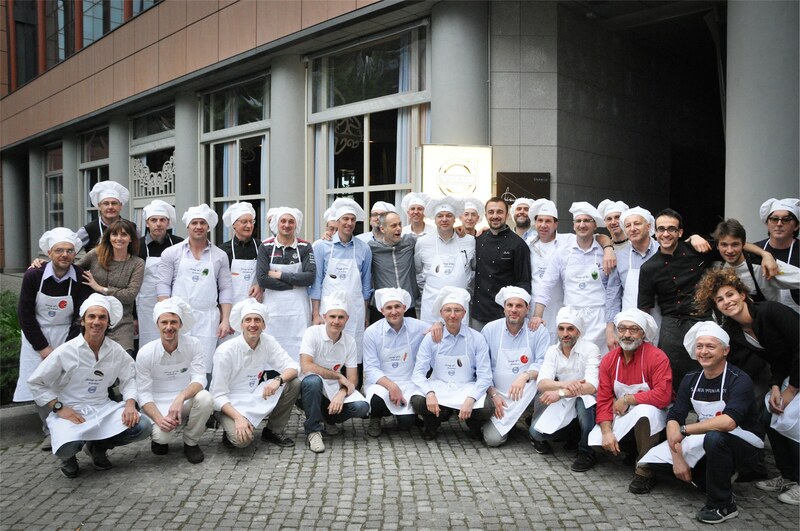 32 people in 4 teams. 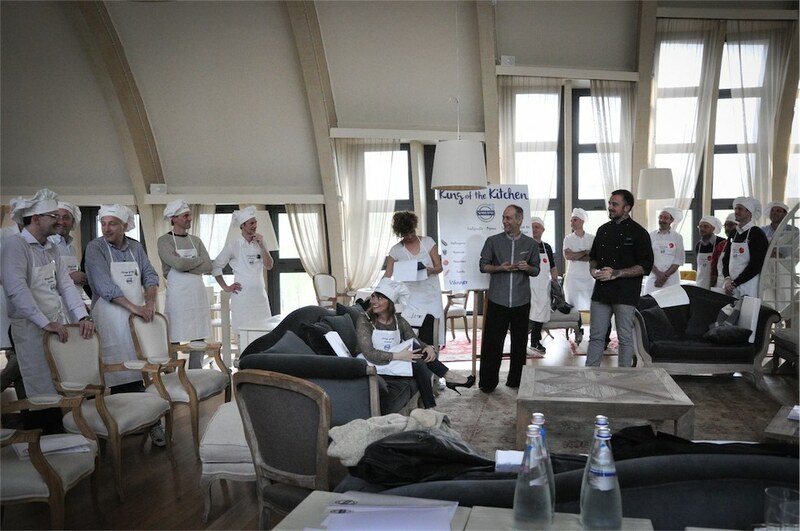 A beautiful location in Bologna, with a crew of great young chefs. 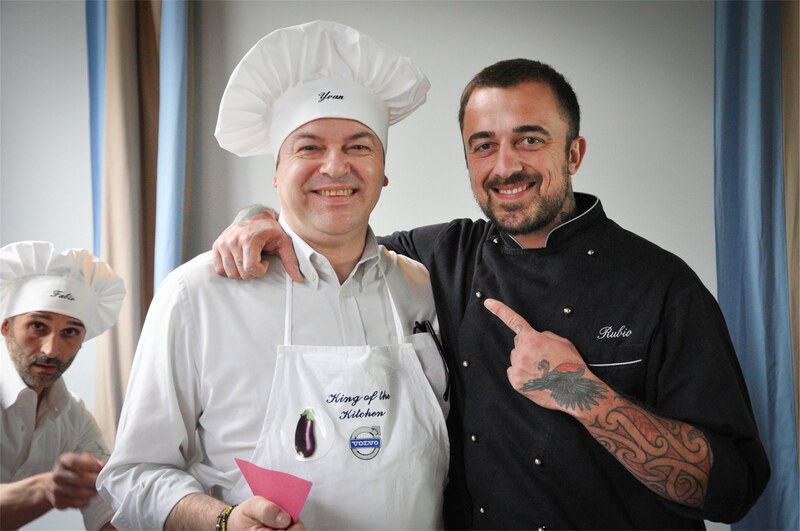 And above everyone else Chef Rubio, symbol of a real and tasty way of eating. 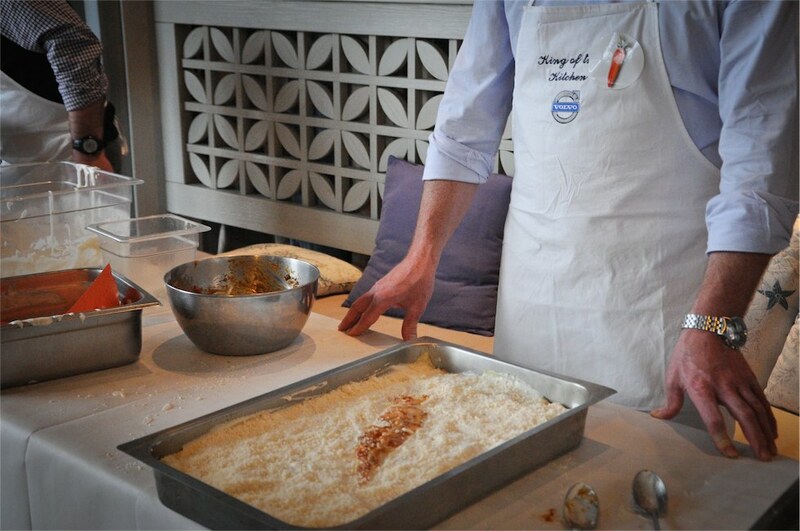 These was the recipe of King of the Kitchen, the team building event conceived and organized for Volvo by Free Event. 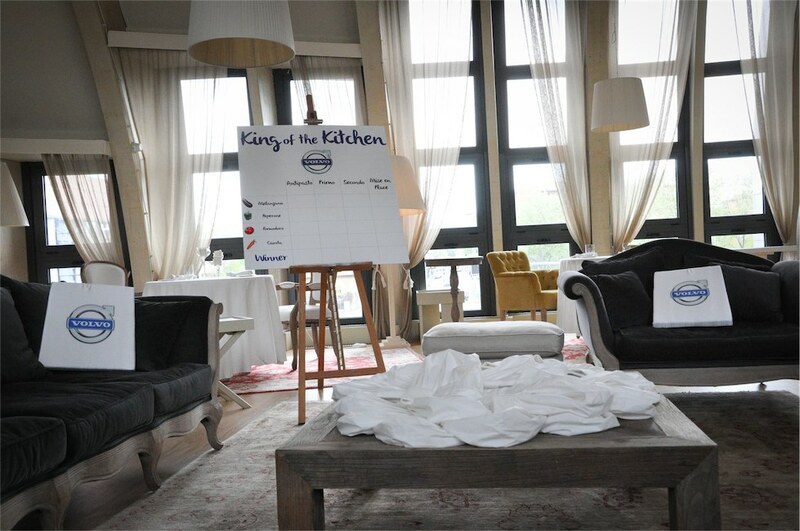 A kitchen challenge where different teams played one against the others, with the common goal to prepare a great meal and to creatively set up their space according to the symbol they were assigned. 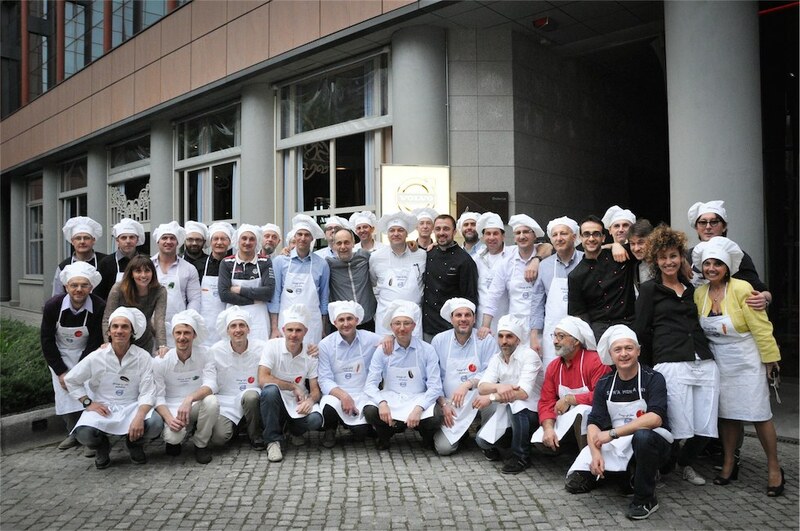 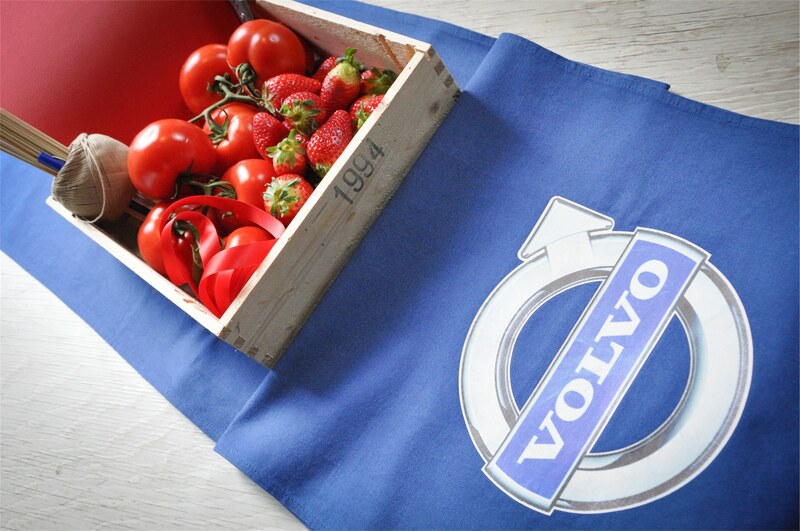 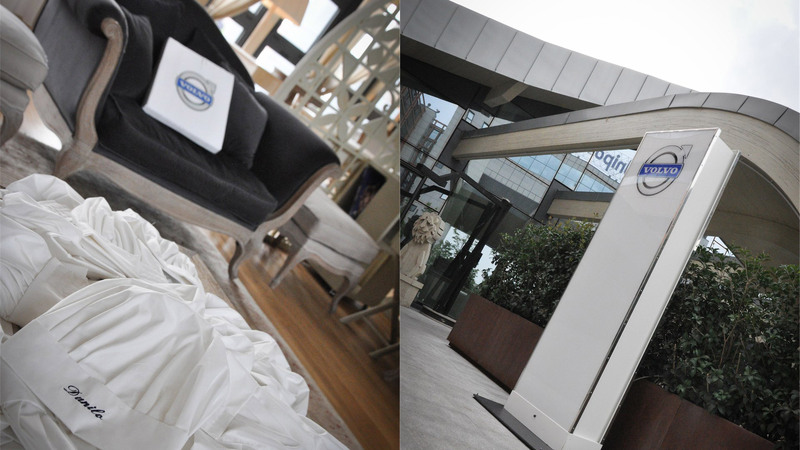 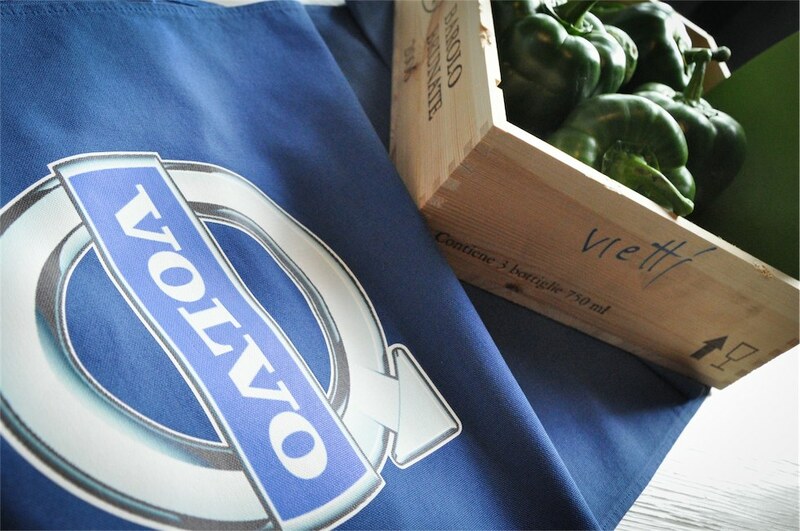 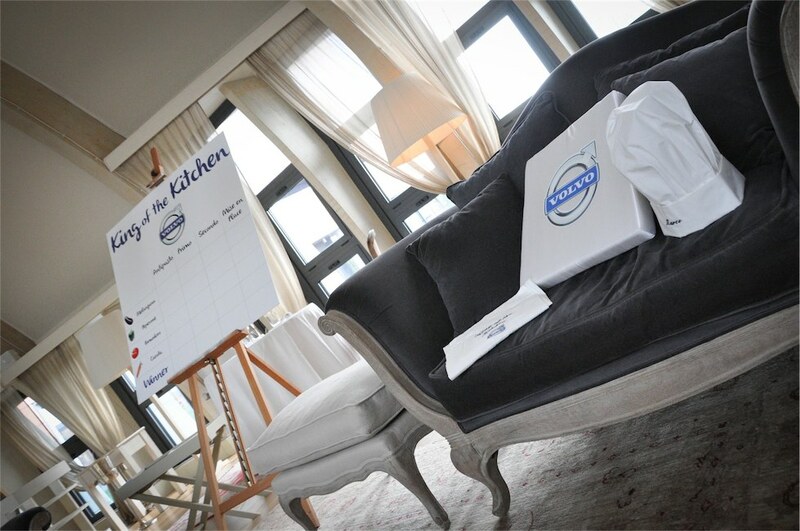 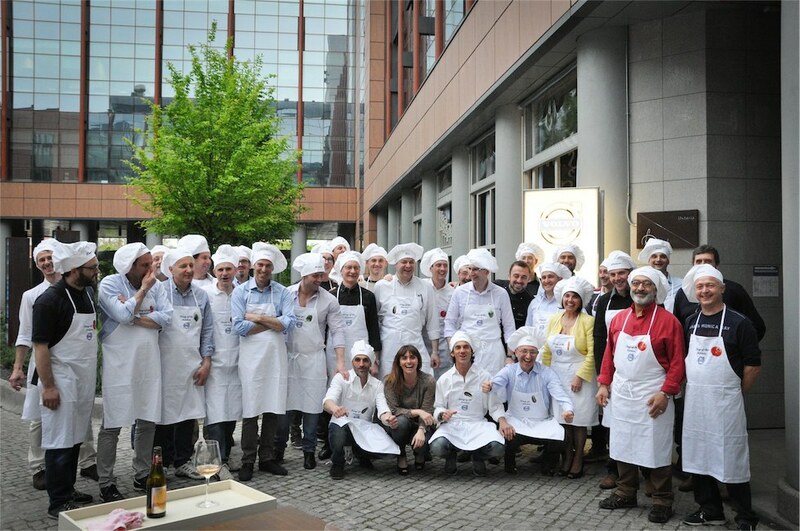 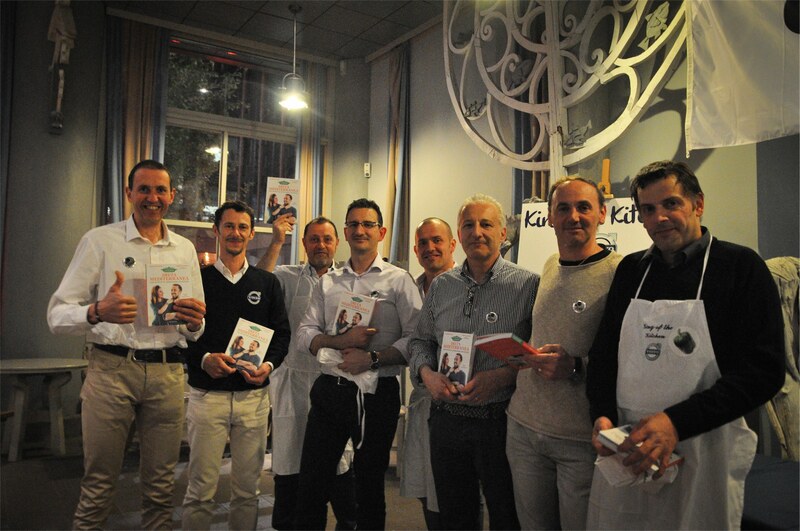 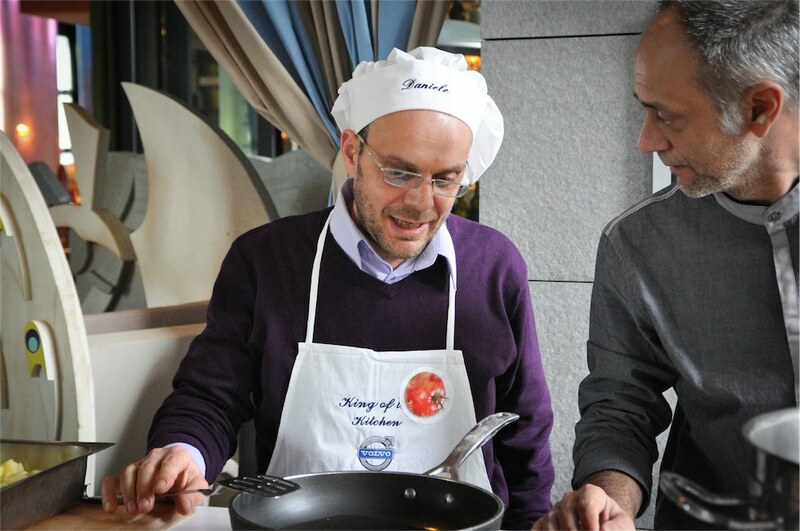 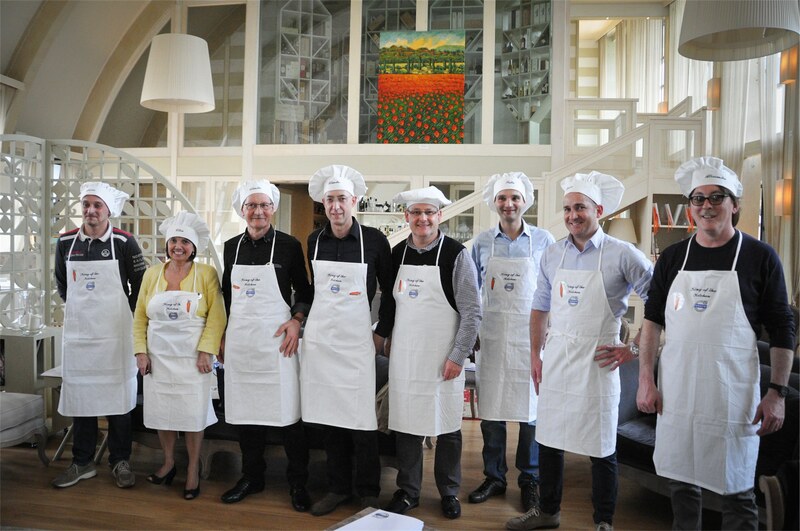 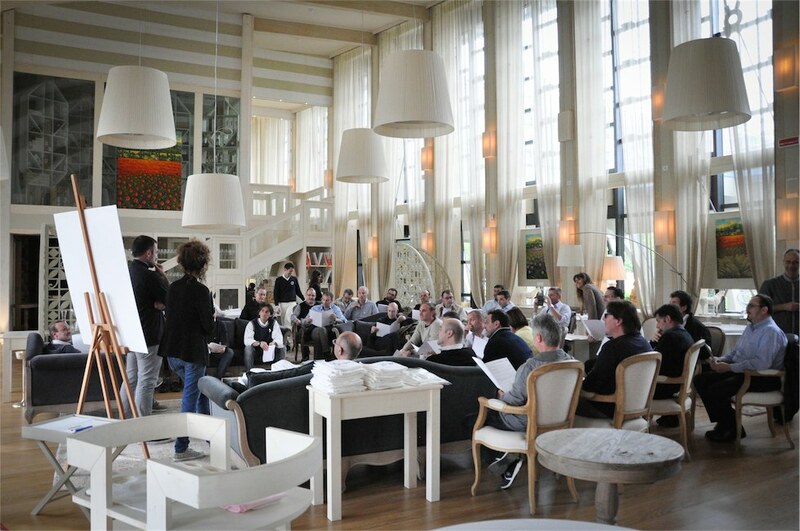 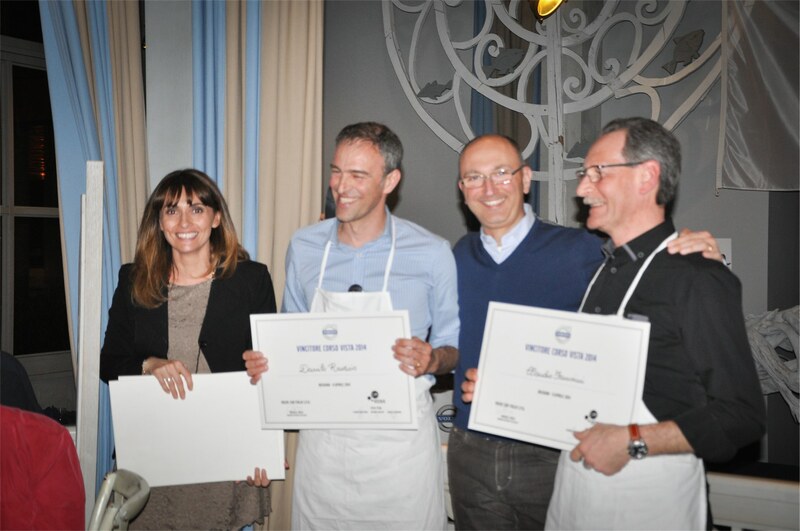 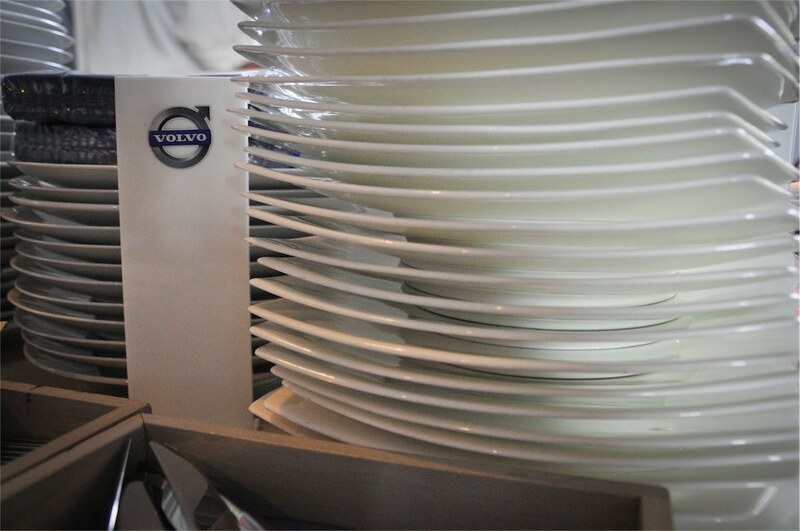 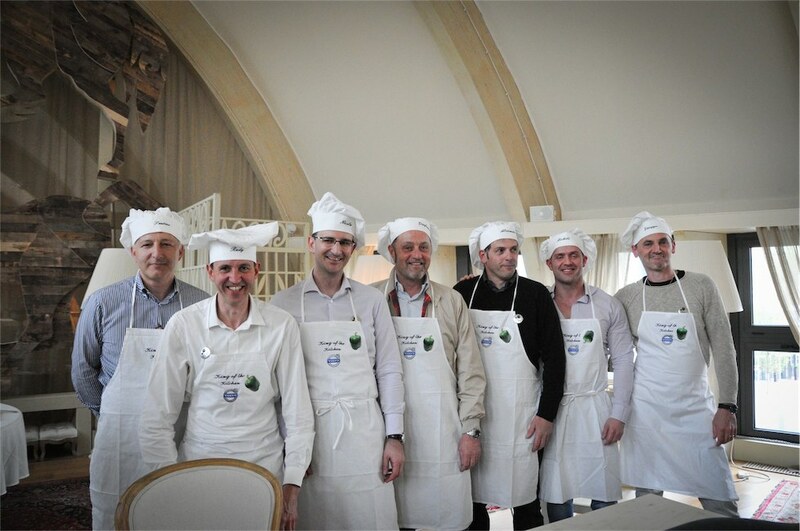 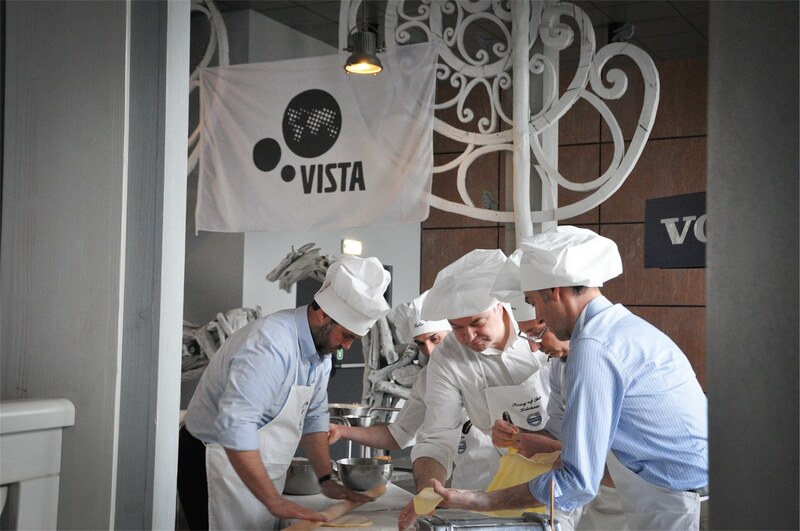 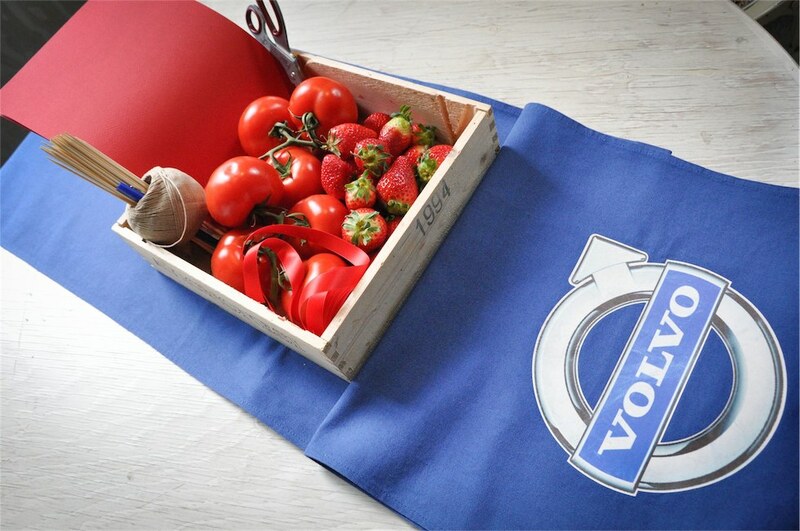 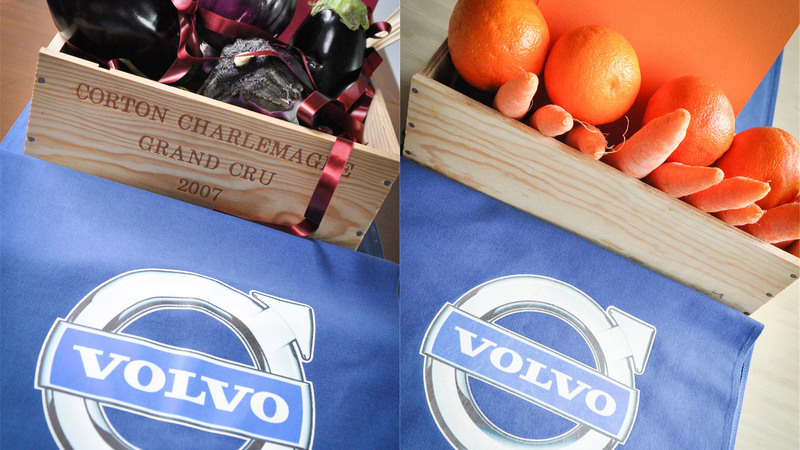 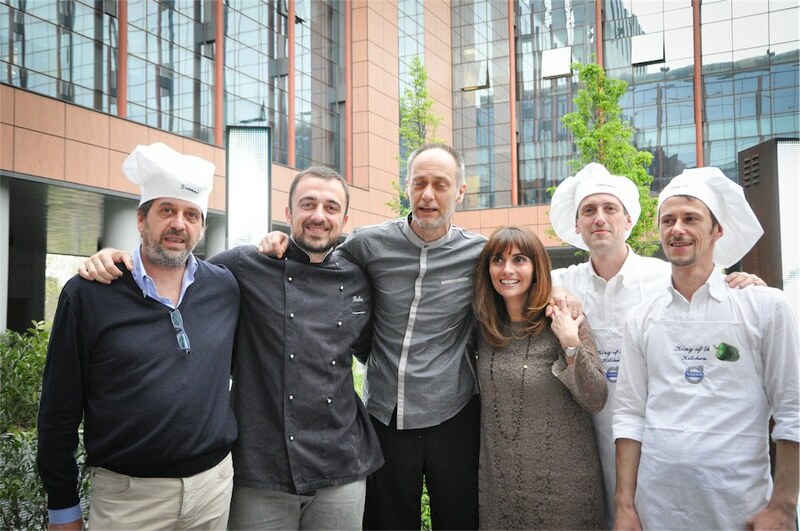 Volvo’s retailers and agents – the protagonists of the day – were helped by Osteria Porta Europa staff and by Chef Leoni. 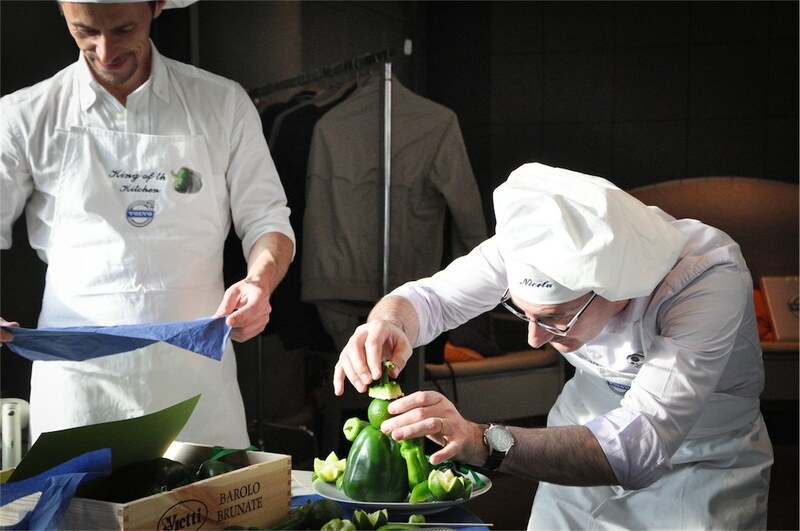 But the real star of the day was Chef Rubio, that helped, advised and judged, always in his really authentic and hilarious way of being. 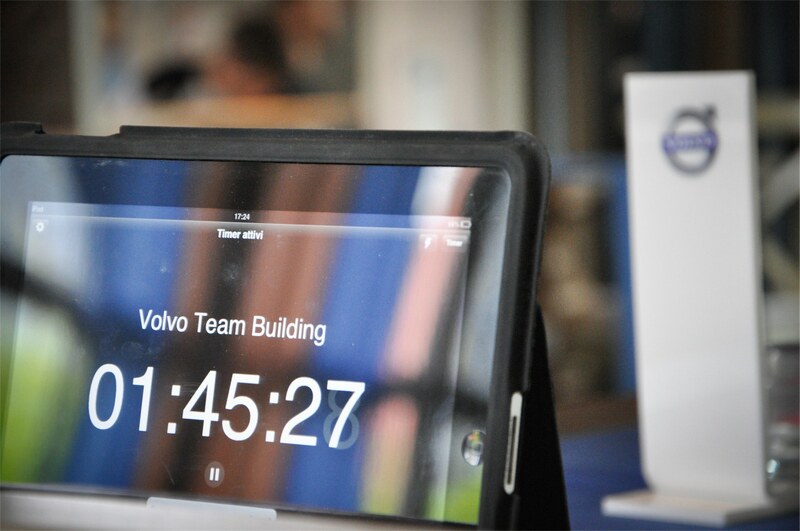 Free Event conceived, organized and coordinated the whole team building activity, a great success for Volvo and for all the people involved.